Renowned guitar virtuoso Bobby Fisher is committed to using his music for peace, unity, understanding, equality and economic justice for all people. His travels have taken him around the world as a workshop clinician, worship leader and performer. A guitar virtuoso, Bobby offers workshops and concerts at the parish, diocesan, regional, national and international levels. Go Out and Tell is the realization of a dream for Bobby Fisher, who had a vision of bringing together popular songs by a variety of contemporary Christian songwriters into a single collection. Featuring tracks by Sarah Hart, Trevor Thomson and other well-known artists, this eclectic compilation makes an urgent call to evangelization, encouraging all to "go out and tell the good news. Sing from your heart, sing to all of creation." Nellie Cruz, Wendy Andino — both of Daughters of God fame — Andy Andino and Bobby Fisher take turns on lead vocals, while the seven-member band Who Do You Say I Am provides top-notch instrumental support. Take special note of "Sanctuary," with its syncopated reggae rhythm and scintillating trumpet solo. The serene "In This Place" features a beautifully arranged part for soprano saxophone. Nellie Cruz belts out "Able," a head-bobbing pop/rock track written by Sarah Hart. Other tracks tone it down with a more acoustic approach. Offering a refreshing variety of music, Go Out and Tell uplifts and pleases. Great listening. Renowned guitar virtuoso Bobby Fisher put together this lively collection of contemporary music for prayer and liturgy. Offering meaningful texts set to singable music, If We Dare to Hope celebrates the power of hope, the hope that — embraced by God's people — can transform the world. 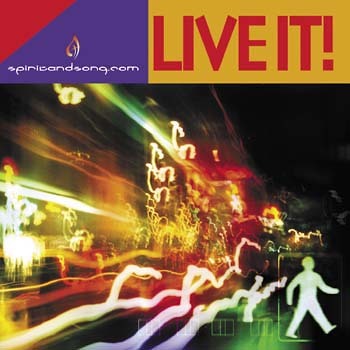 Featuring great vocal and instrumental performances, these 12 devotional songs mix gospel, rock, contemporary and acoustic styles. "This Is the Day" is an energetic, R & B-style setting of Psalm 118, with great horn parts and a catchy chorus. "You Are the Way" takes a slower, softer approach, blending piano, oboe and children's choir in a lovely petition to Jesus: "show us the way, the way to love." Other songs feature impressive solos for saxophone, trumpet and guitar, as well as well-written parts for recorder, tin whistle, strings and mandolin. Approved for liturgical use with the revised Order of Mass (Roman Missal, Third Edition). 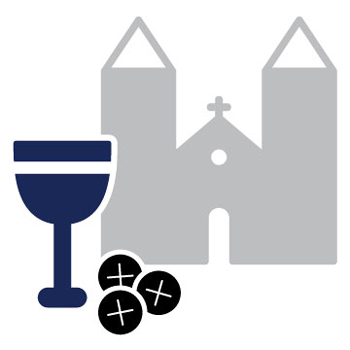 This is the keyboard/choral songbook for Mass of St. John, a new Mass setting by Bobby Fisher. Bobby Fisher is a composer, author and clinician. He studied classical guitar and music theory at the conservatory of music of the University of Cincinnati. 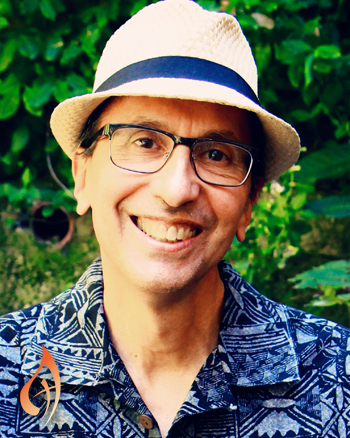 Since 1988, Bobby has served as program director for the National Association of Pastoral Musicians Guitar Schools. He has been a major presence at conferences, including L.A. Congress, National Catholic Youth Ministry Conference and Music Ministry Alive. He is currently director of music ministries at St. Agnes Catholic Church in Fort Wright, Kentucky. 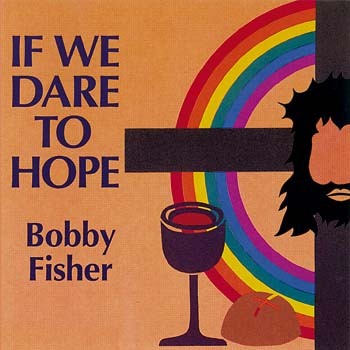 Bobby’s name is familiar to anyone who reads the liner notes of popular Catholic collections of our day, including his own, If We Dare to Hope, Go Out and Tell and Misa Santa Barbara. 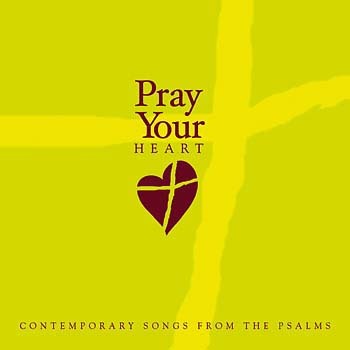 His eclectic compilation Go Out and Tell, is a collection of contemporary music for prayer and liturgy that makes an urgent call to evangelization, encouraging all to "sing from your heart, sing to all of creation." Offering meaningful texts set to singable music, If We Dare to Hope celebrates the power of hope, the hope that — embraced by God's people — can transform the world. Bobby lives in Cincinnati with his wife, Tarri, and family.